What better way to get a chance to see the value in a product than to see how others have used it and the results they have achieved. 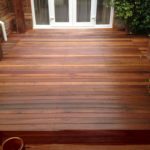 We’ve put together 5 of our best decking restoration case studies using our faithful pair – Net-Trol wood cleaner and Textrol saturating wood oil. 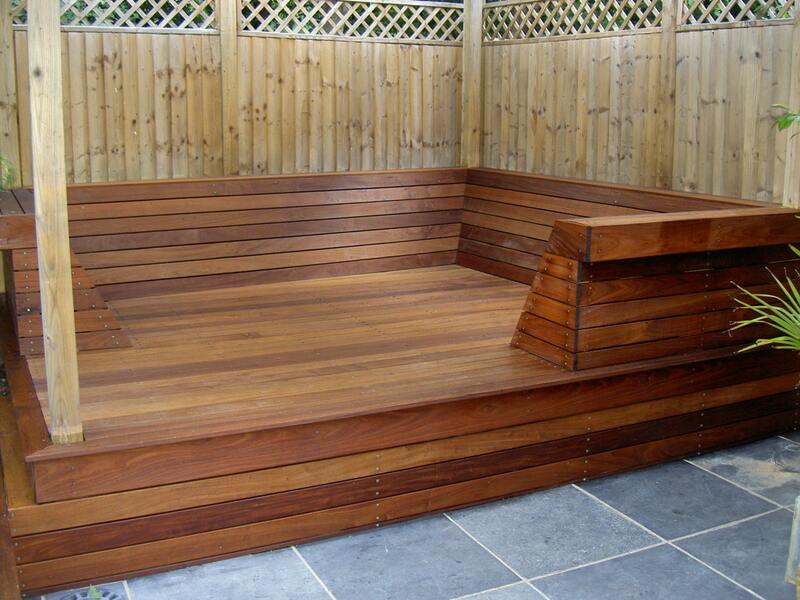 We hope to show you some different applications in different styles and help inspire you for your decking project. 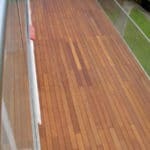 This yellow balau deck was weathered but had been left untreated. It was dirty and had grayed so first Net-Trol was used to clean it and restore its natural color. 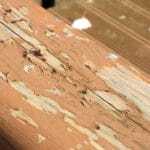 Textrol was then applied wet-on-wet until the wood would accept no more oil, leaving it fully protected against moisture and UV rays and looking great. 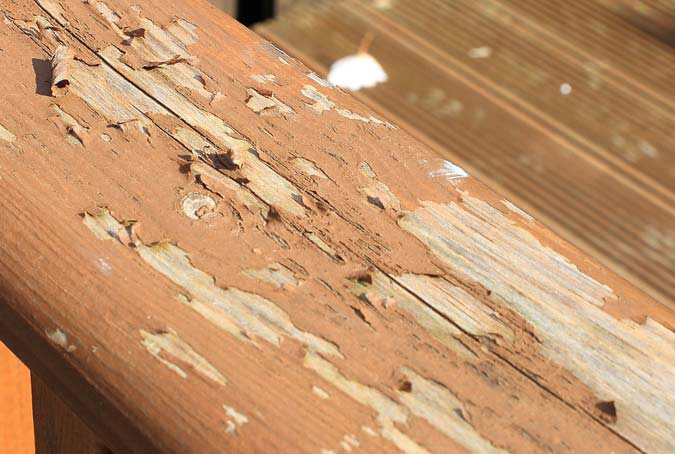 This customer was fed up as their deck, protected with a high street brand, was peeling and flaking – looking unsightly and offering no protection. 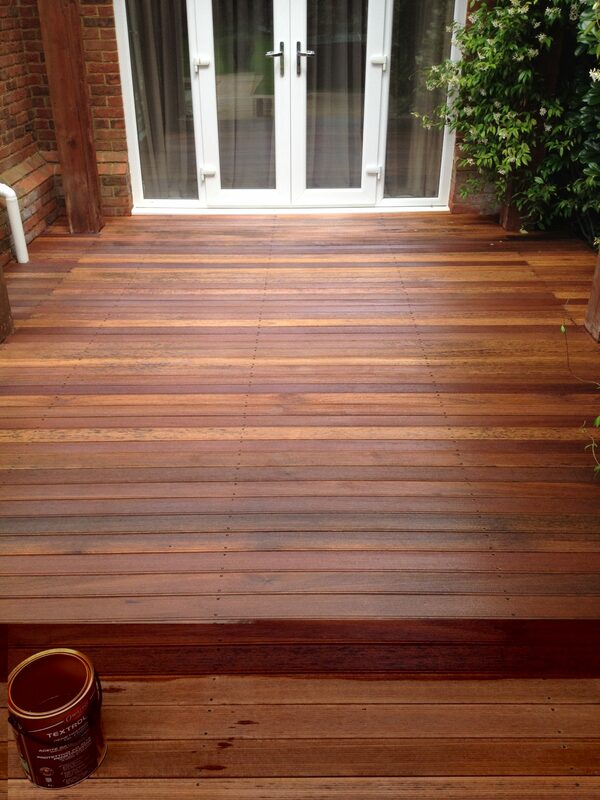 Having decided that it was definitely worth spending a little more for high quality products, he stripped the previous coating with Prepdeck, cleaned and neutralized with Net-Trol and protected his deck with Textrol. 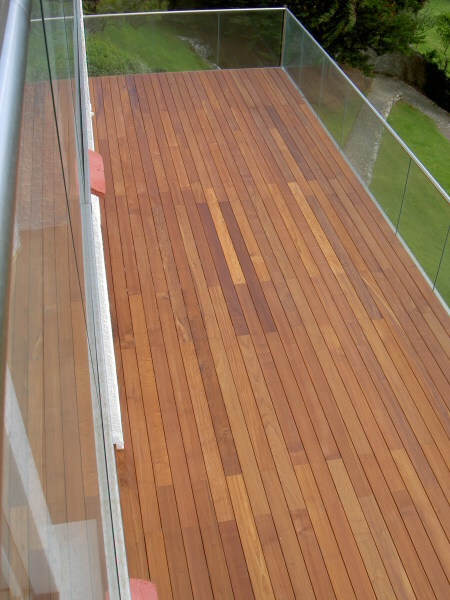 This deck is in a stunning location, but not without its challenges and exposed to some pretty harsh weather. With Owatrol solutions the customer can rest safe in the knowledge that the deck is going to be looking at its best in the years to come. Just look at that view! 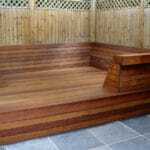 This raised decked seating area was untreated and had been neglected for some time. With Net-Trol to clean the wood and restore its natural color and Textrol to saturate it with protective oil and keep it safe from damage caused by UV rays and weather, this deck is now looking good for the long haul. With minimal maintenance required it’s going to be a big asset to the garden. We love sharing your case studies, especially with some great before and after shots so if you’ve been inspired to undertake a project of your own in the garden then get your camera out – we’d love to share your pictures!